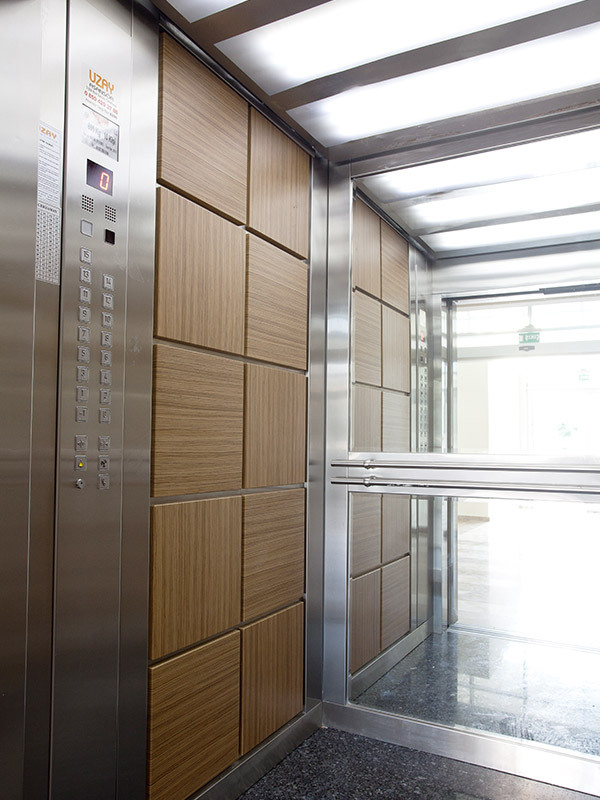 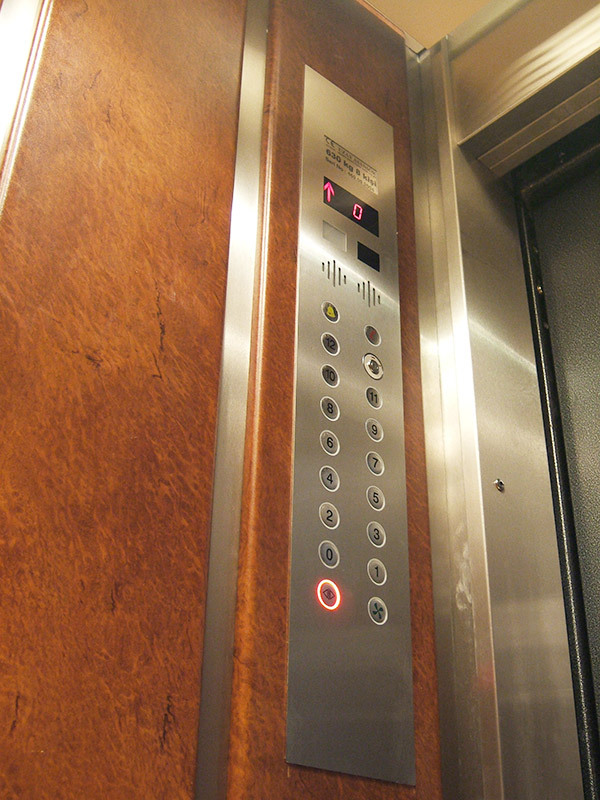 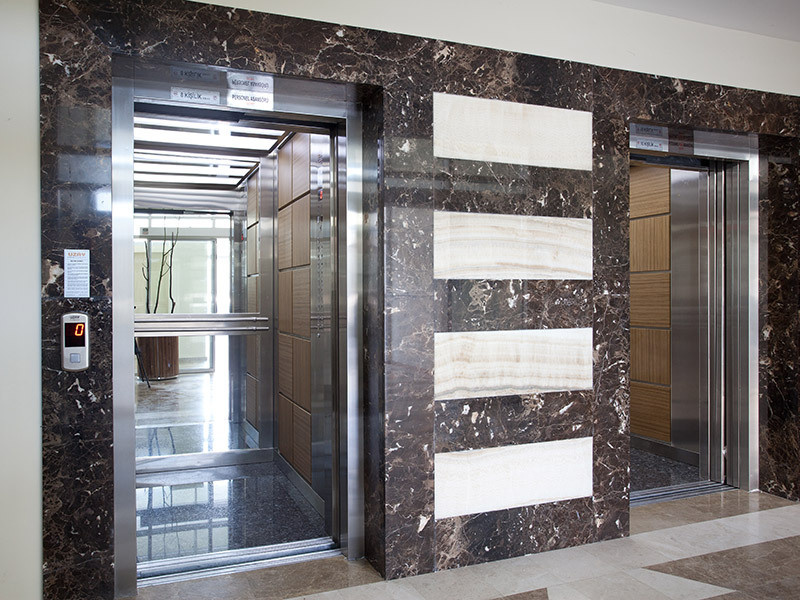 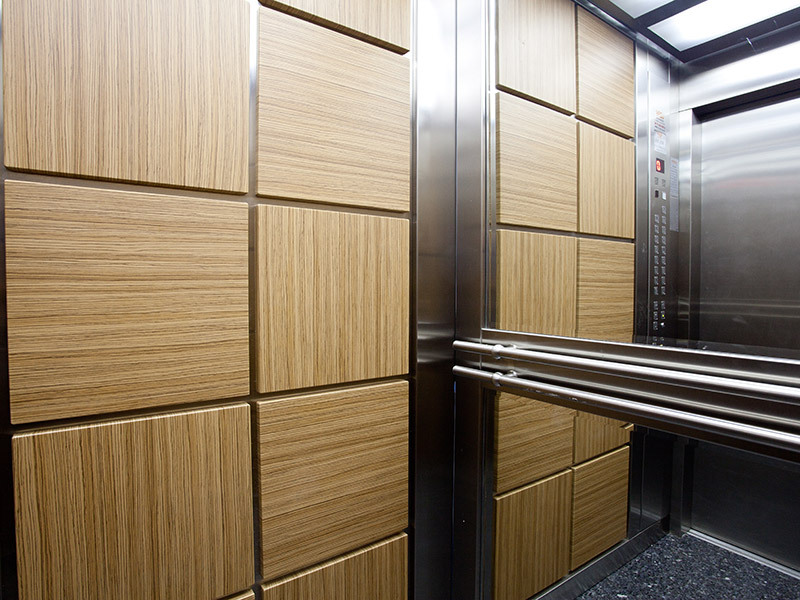 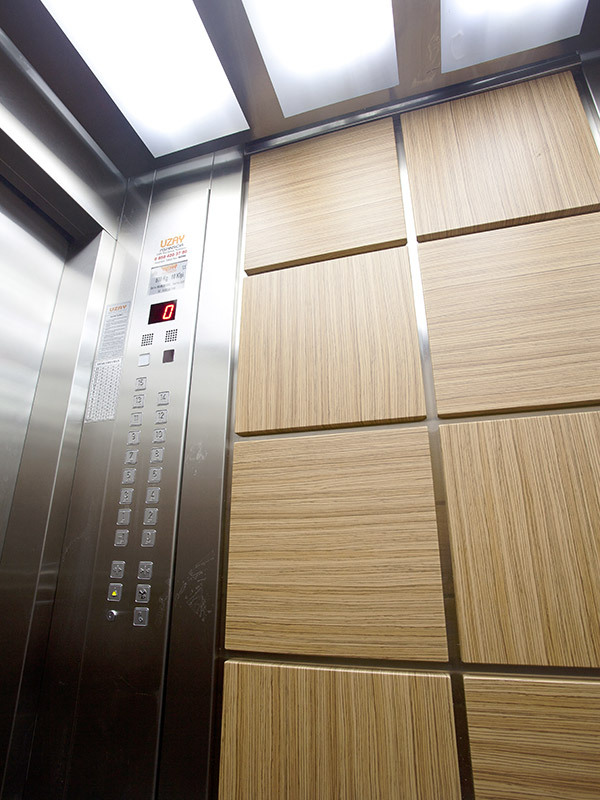 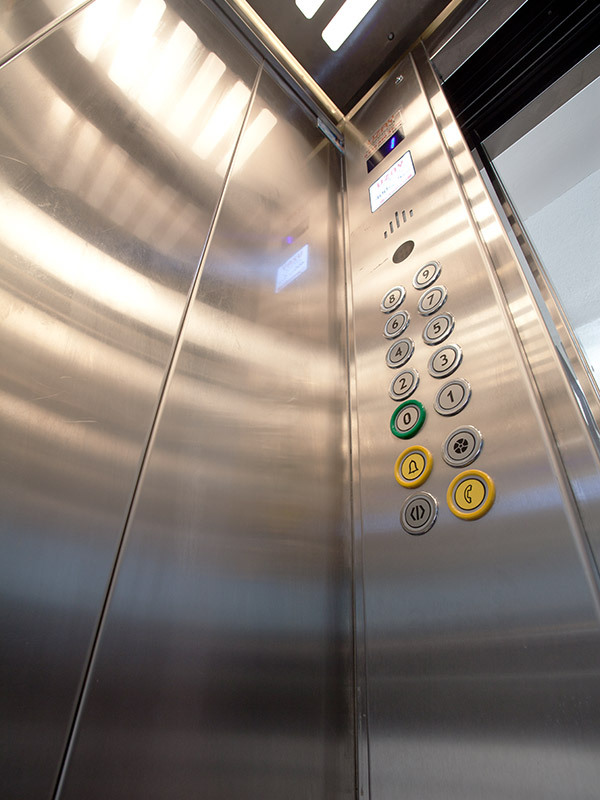 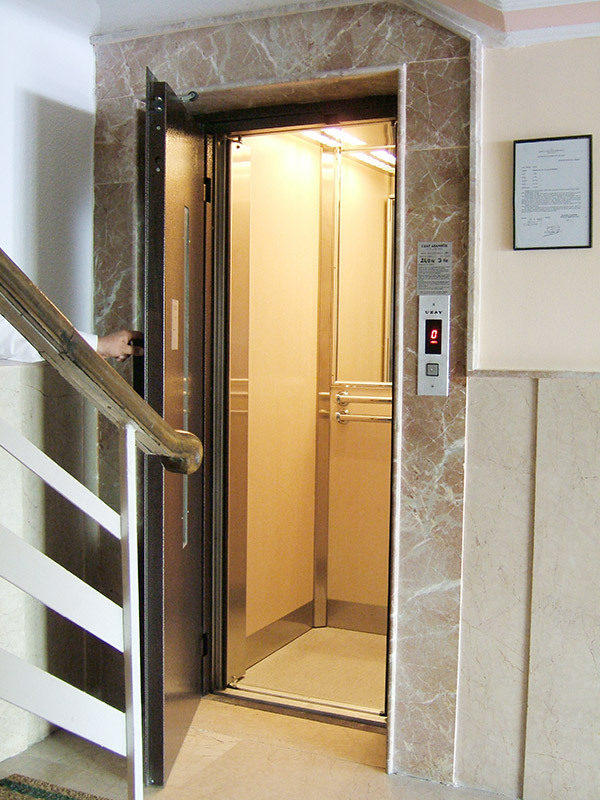 New regulations provide perfectly comfort and safety of residential lifts on paper. 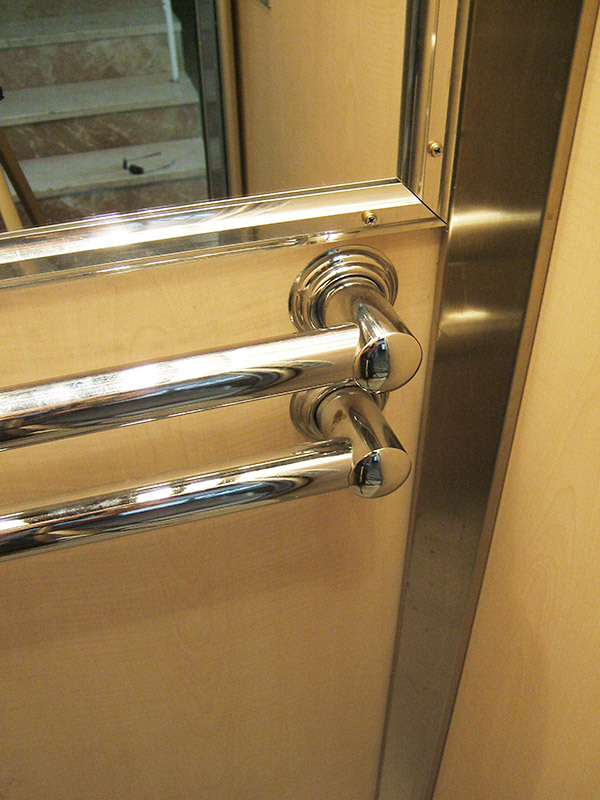 However faultiness still exists in applications unfortunately. 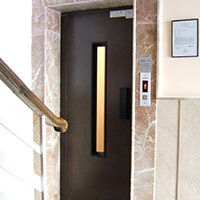 When you consider children to use lifts, lift safety is even more important. 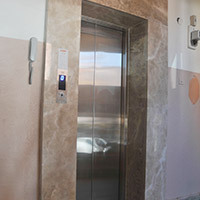 Uzay Asansor sign on to hundreds of the residential projects all over the country and abroad until now. 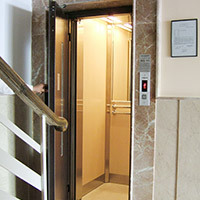 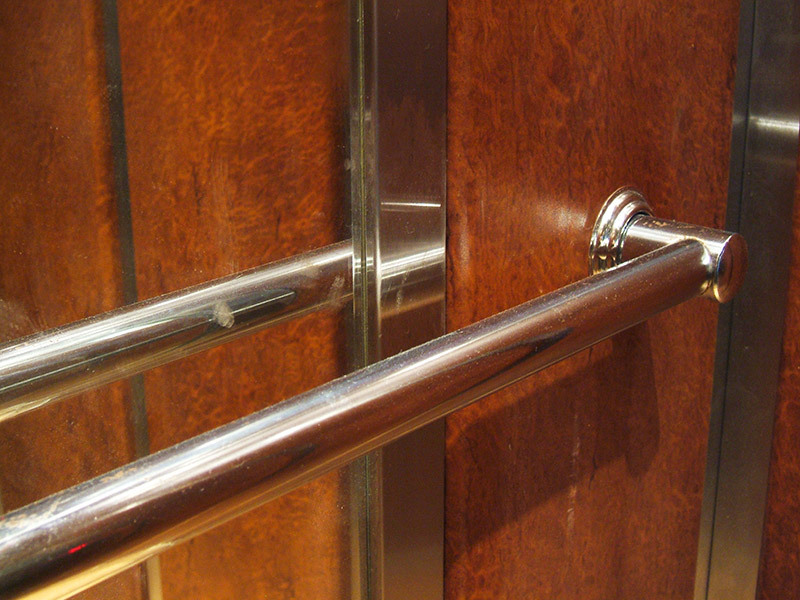 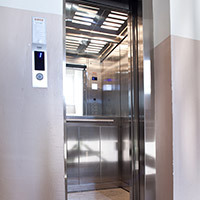 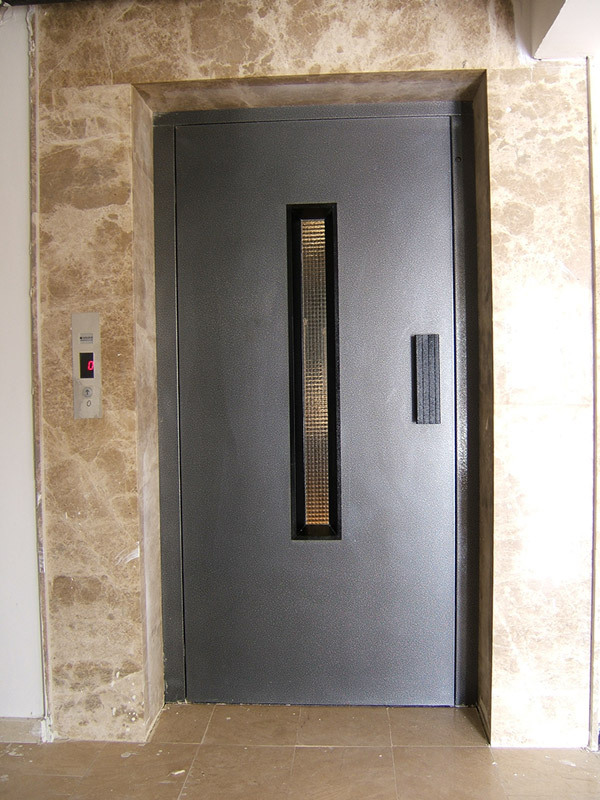 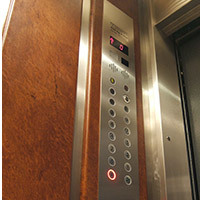 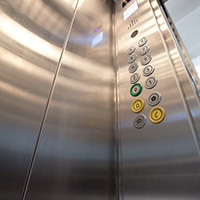 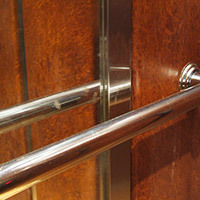 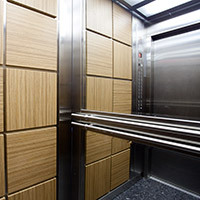 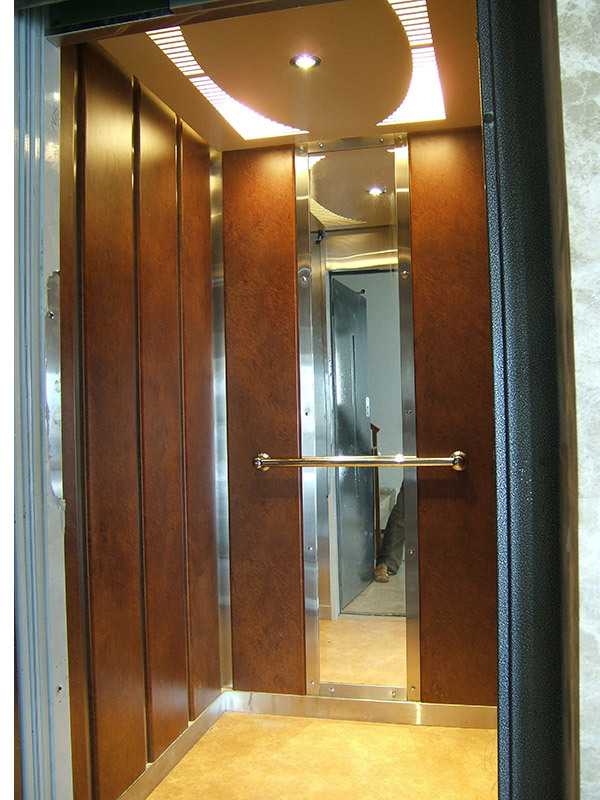 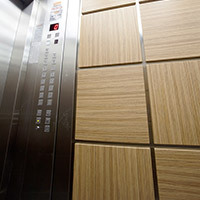 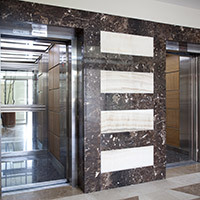 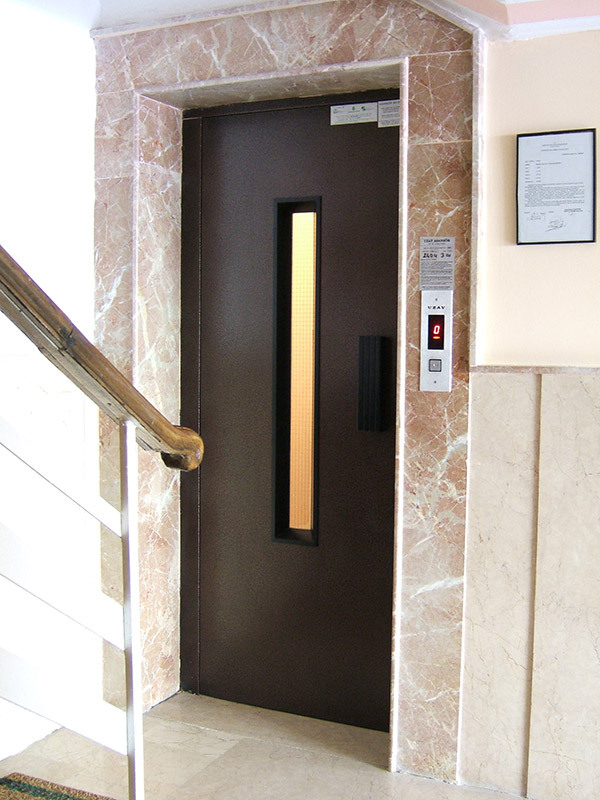 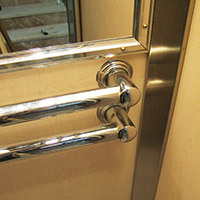 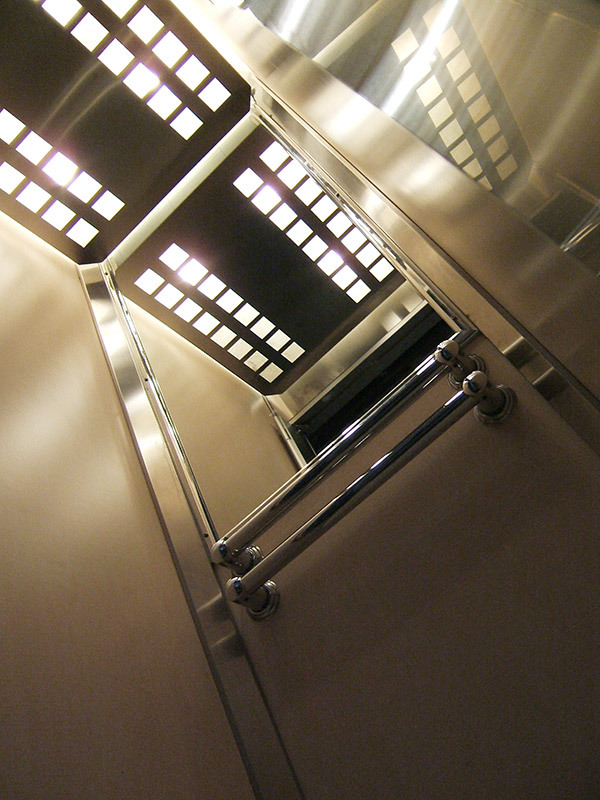 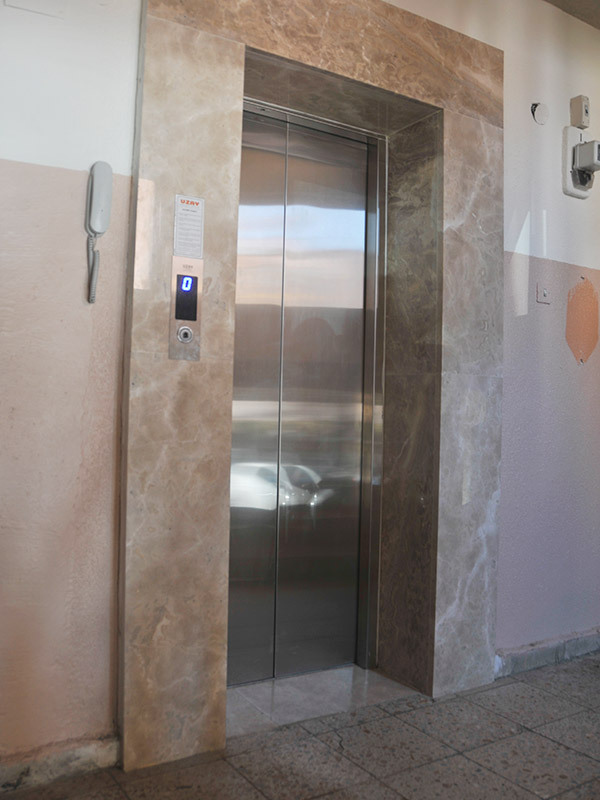 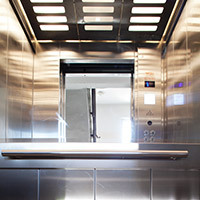 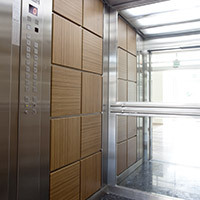 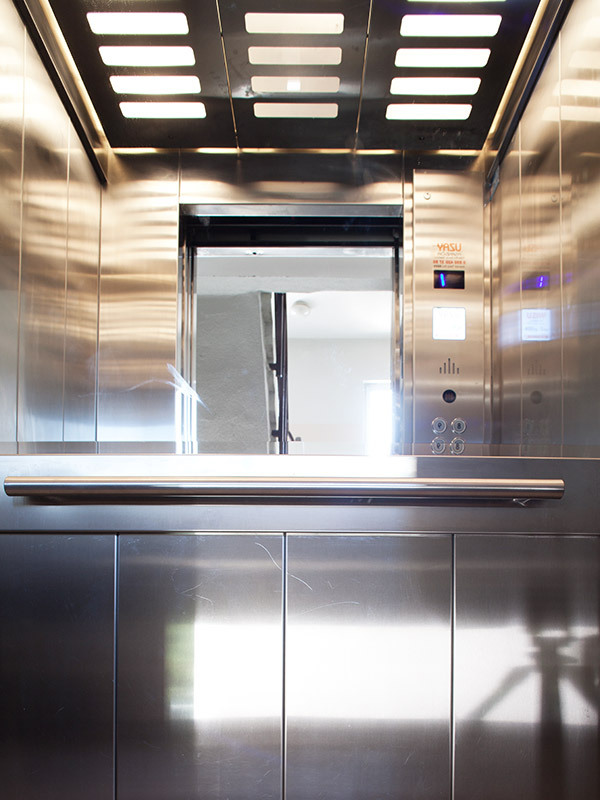 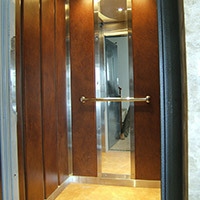 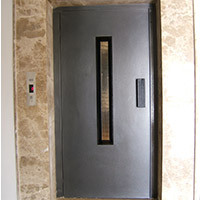 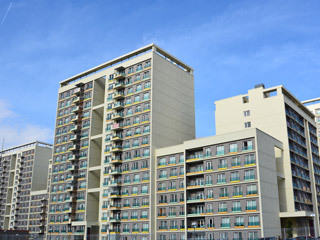 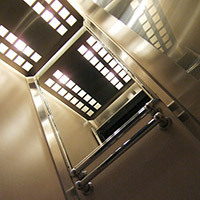 We provide confortable and safe elevator as long as we continue to provide maintenance service. 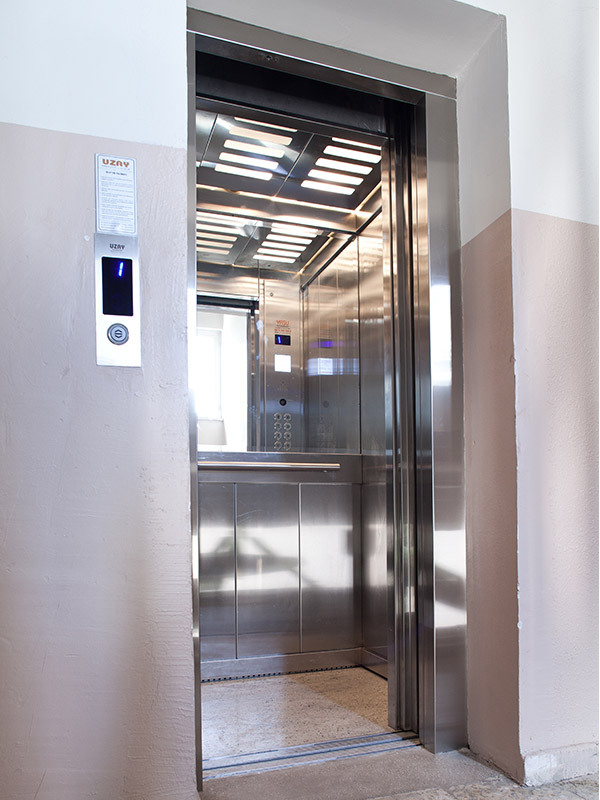 According to new technology, we will continue to product safer, more comfortable and more esthetic residential elevators.